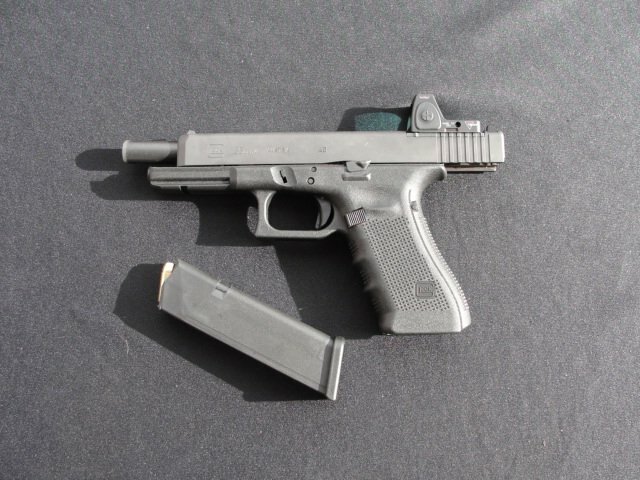 You are here: Home / Search for "leupold delta point"
Glock handguns, but the outstanding feature is the G.U.M. is not tailored to one specific optic. Rather the G.U.M. will accommodate the majority of popular reflex pistol sights on the market today in a very low profile mount. Strike Industries is all about making firearms more functional and easy to use. The Glock Universal Mount (G.U.M.) appears to meet the company’s goal for one of America’s most popular handguns in the world. With the incredibly fast growing area of reflex pistol sights, this accessory could become very profitable for Strike Industries. 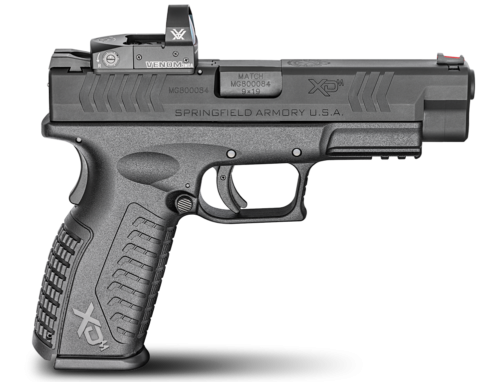 The new Springfield Armory XD(M) OSP with Vortex Venom red dot optic. Springfield Armory has ventured into the reflex optic pistol market with their brand new XD(M)® OSP™ (Optical Sight Pistol). The new XD(M) OSP is designed to allow shooters to attach their choice of the most popular red dot pistol optics directly to the XD(M)® 4.5-inch pistol with no need for custom modifications. Springfield Armory’s entrance into the optics-ready pistol market adds another major pistol manufacturer to the competition. This move by Springfield Armory is a solid signal the optics-ready pistol is becoming an industry standard, rather than some kind of custom option for a limited number of shooters.